Zia. The traditional mountain village of Zia is located approximately 14 kilometers (9 mi) southwest of Kos town on the Greek island of Kos. 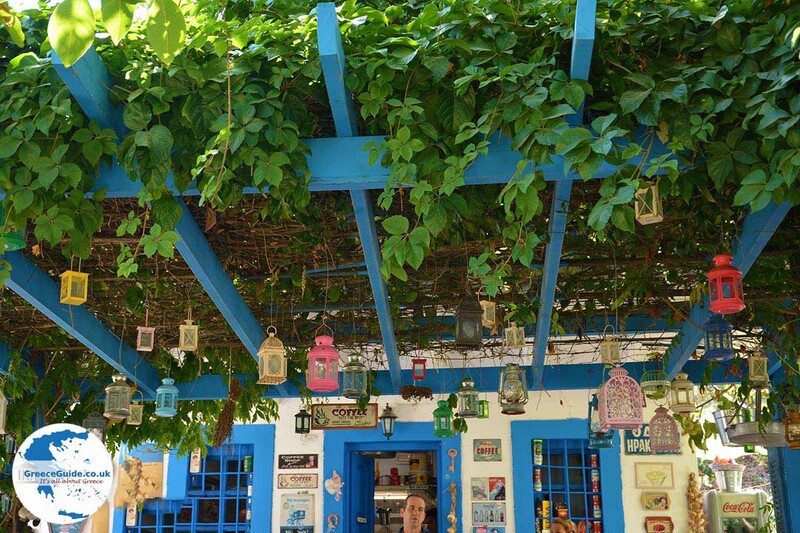 This is probably the most picturesque mountain village of Kos that keeps to its traditional character. The small, white houses with blue doors and windows are built in an amphitheater-like manner on the rocks. 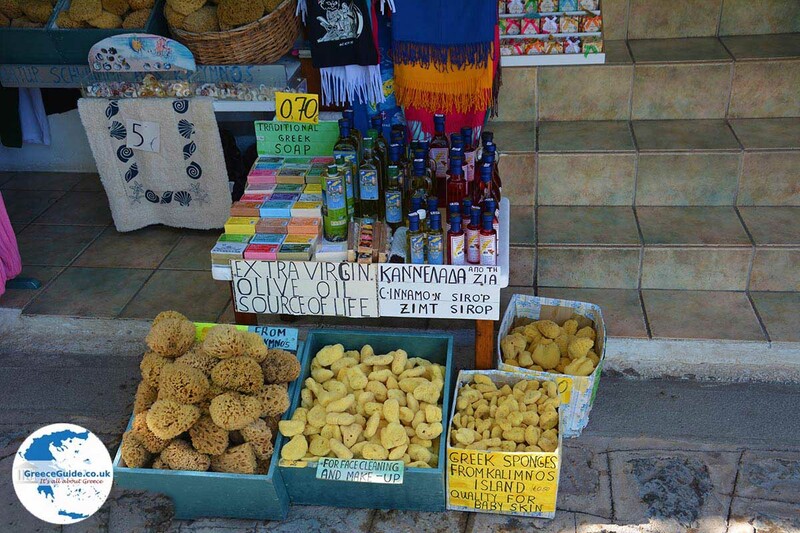 The hospitable people, the open-air market and the spectacular view have made Zia a favorite destination on Kos island. 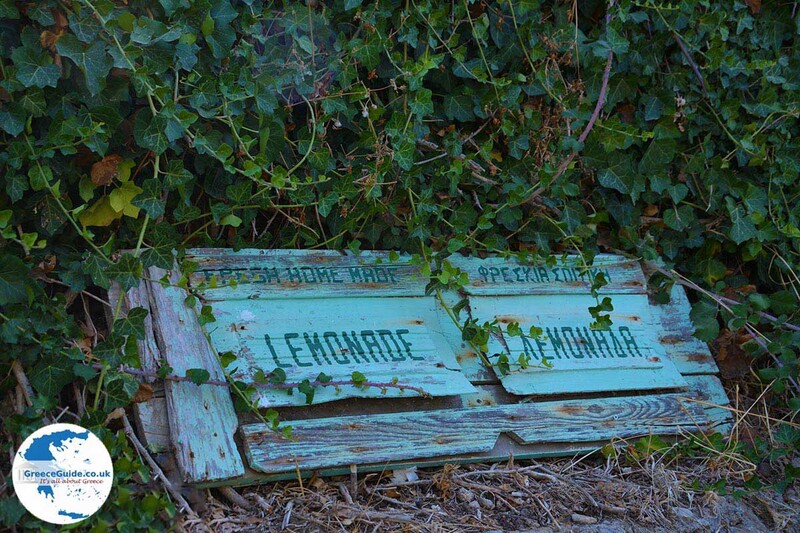 Be forewarned, this village has become very touristy. 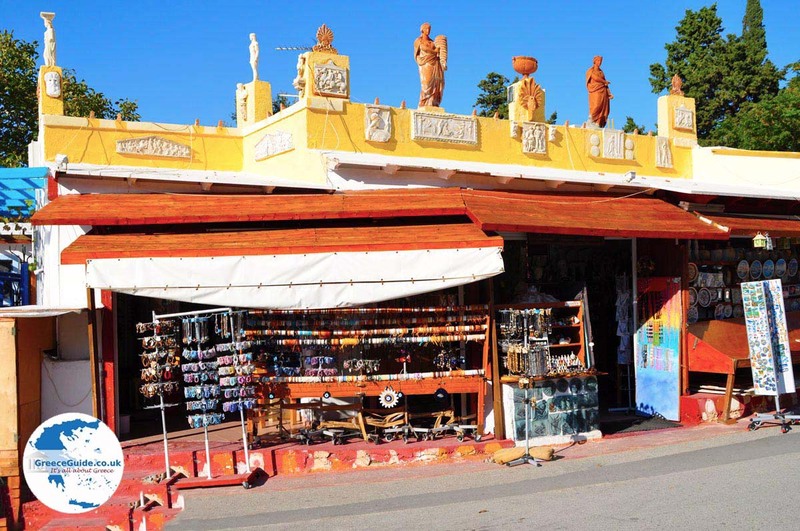 Zia is accessible from Kos town via the Asclepeion and then continuing on a winding road through the woods on the slopes of Dikeos Mountain. This route resembles the terrain of Austria or Switzerland. Once on the mountain, the view to the fertile green plain is brilliant. 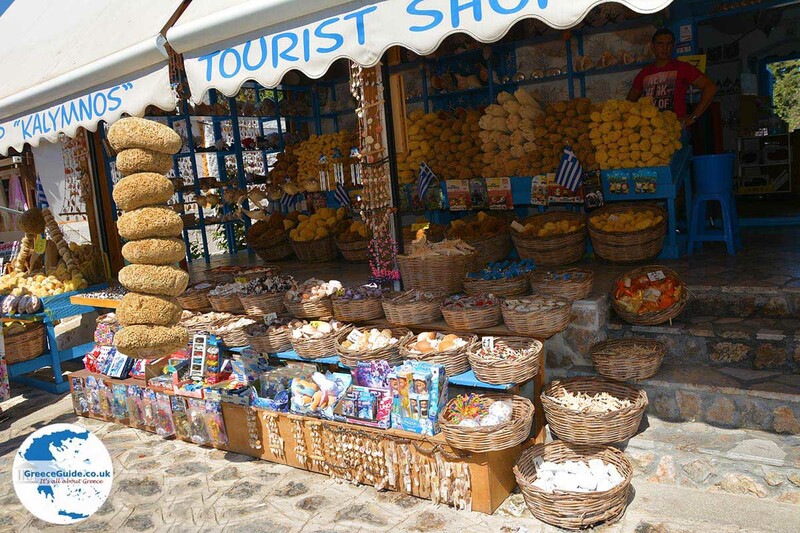 The village itself is very colorful and there are a lot of restaurants and tavernas. 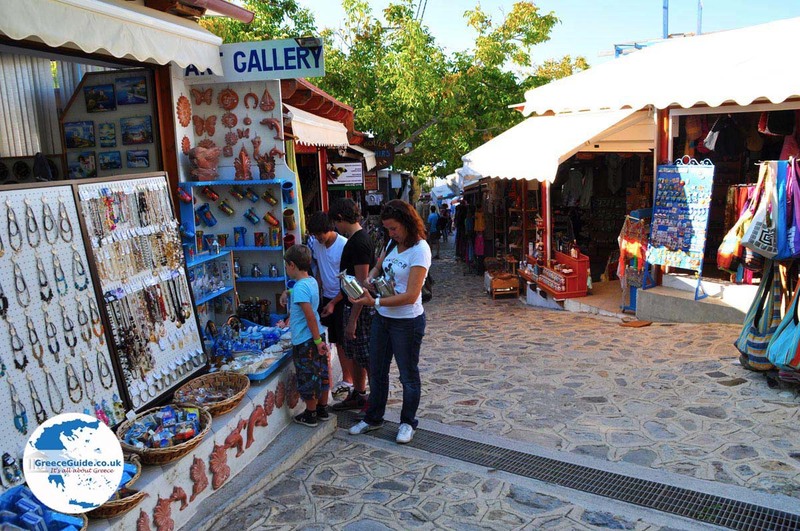 There are also many souvenir shops and streets to walk at your leisure. 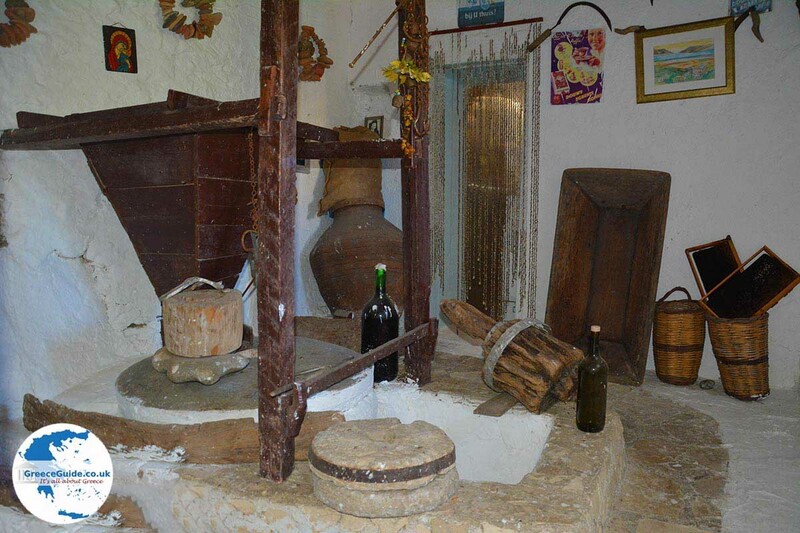 Zia belongs to the municipality Asfendiou, a cluster of mountain villages about 14 kilometers (9 mi) from Kos town. 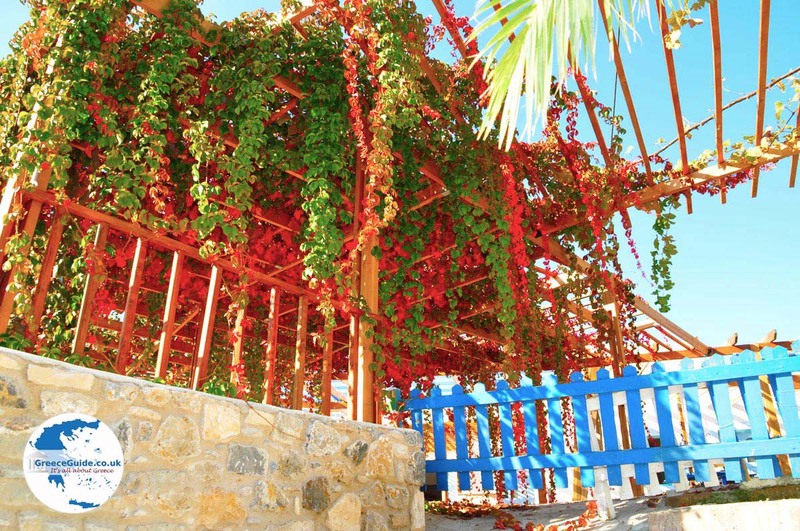 These villages are, Zia, Zipari, Asomatos, Evangelistria, Lagoudi and Aghios Dimitrios, each built on the slopes of Dikeos Mountain. Zipari is the only of these villages that is not a mountain village. 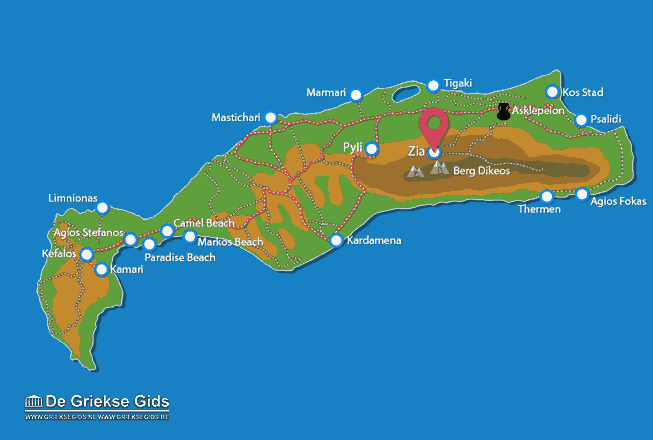 Zipari is on the main road between Kos town and the Kos international airport. 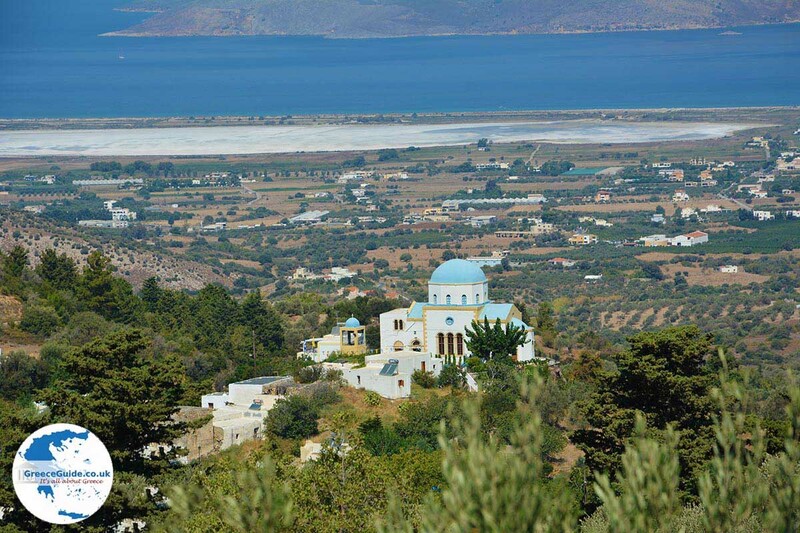 On the top of Dikeos Mountain, above Zia, you will find the 1079 historic chapel dedicated to Dikeos Christos. 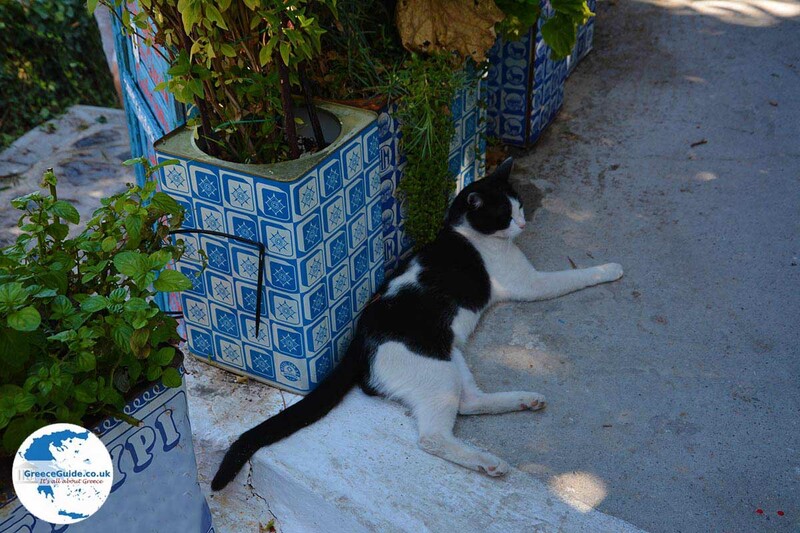 Kos: Where on the map is Zia located?